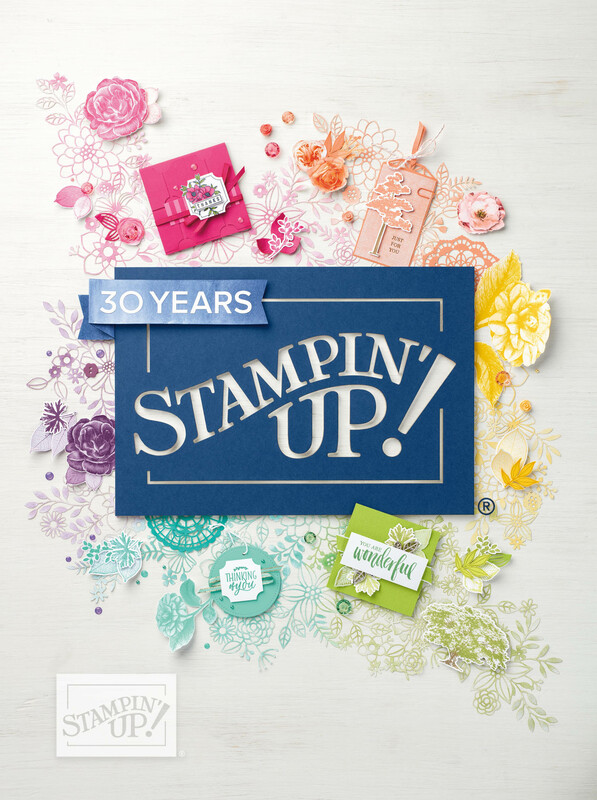 Stamp a Blessing: Last Day to get the Starter Kit! 1. 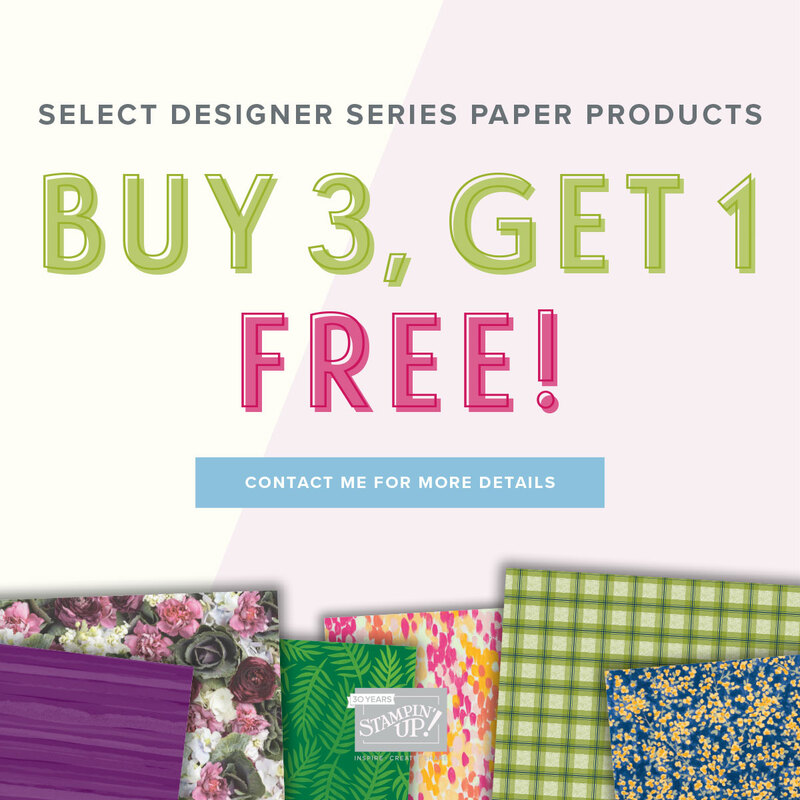 The Buy 3 Get 1 FREE Designer Series Paper promotion. Is the best time to get them all. So pretty! See all the offerings here! 2. 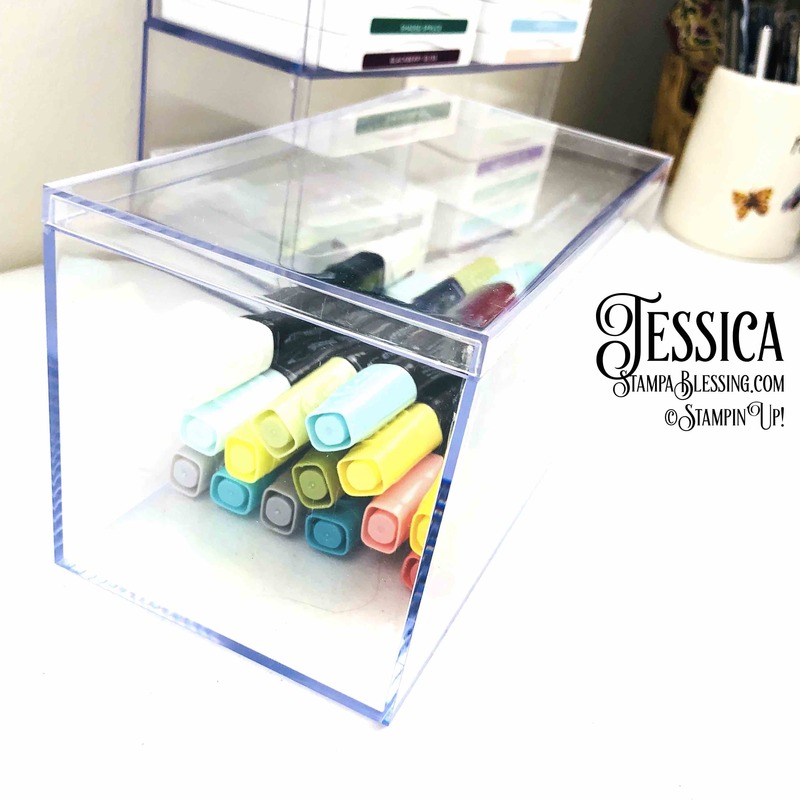 FREE Ink Pads when you join my Team of demonstrator by July 31st. 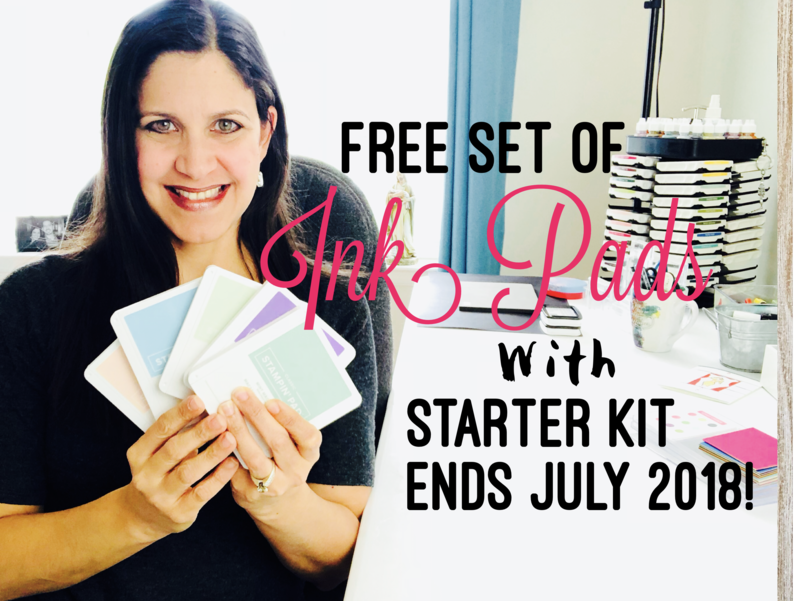 Yes, you receive 10 new ink pads from the color family of your choice with your Starter Kit. Kit is $99, you get to choose $125 in products with NO Shipping and Handling PLUS the ink pads. Yay! See more information here! Questions? Email me back! 3. 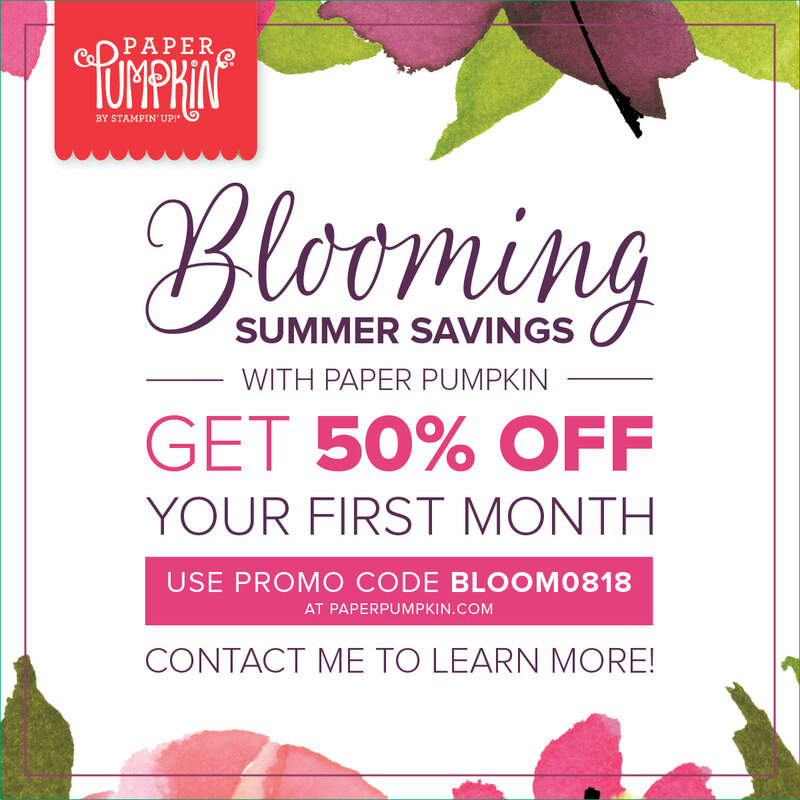 BLOOM0818 is the promocode to receive your FIRST Paper Pumpkin kit when you try the subscription by August 10. 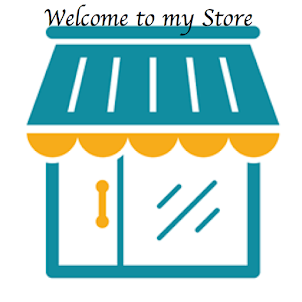 Visit my Paper Pumpkin websiteand give it a try. Have you seen my Facebook LIVEs on Mondays. I LOVE inspiring you to create with these kits and bless others. Build His kingdom through a simple act of love. Please contact me if you have any questions. Thanks for your continued support and encouraging words along the journey. 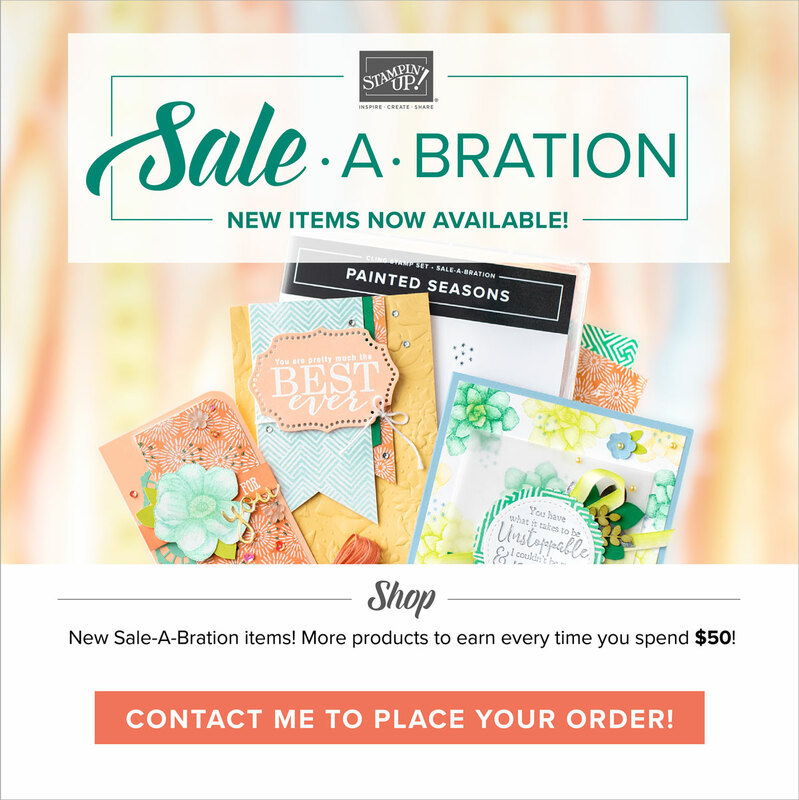 Did you receive the catalog? Check it outhere! KITS INSPIRE ME TO START CREATING WITH EASE! Try one!